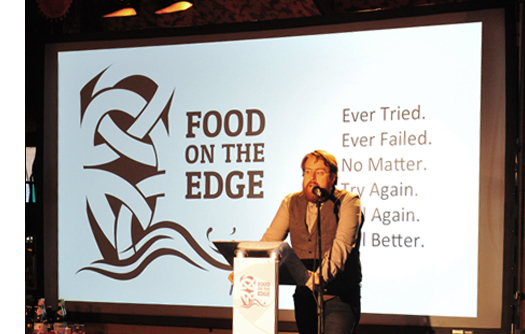 FOTE2019 takes place on Monday 21st & Tuesday 22nd October 2019. 2 Day registration fee includes admission for one person to talks on Monday & Tuesday October, admission to the Artisan Food Village, coffee breaks and lunch each day. Evening entertainment in Galway City on Monday and Casual food at the Over the Edge Closing Party on Tuesday in Galway City.